Burson-Marsteller has announced a strategic partnership with CTN, the London-based leadership and creative comms agency. Under the mutual referral agreement, Burson-Marsteller will partner with CTN for film services, such as brand, corporate, documentaries and drama, as well as on the design and management of high-profile live and digital events. CTN will work with Burson-Marsteller on media relations, public affairs and crisis management. 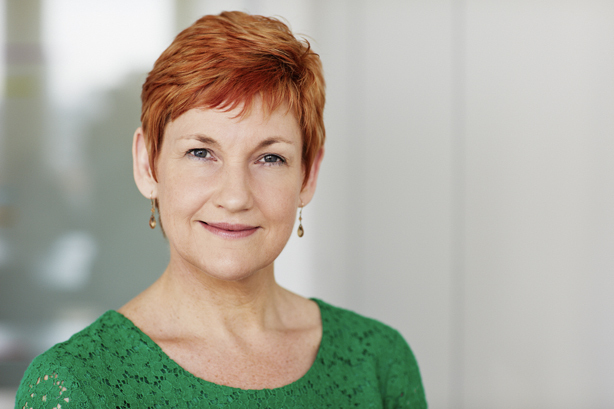 Amanda Pierce, UK chief executive of Burson-Marsteller, said: "CTN are a great fit for us. They share our absolute commitment to providing clients with the comms excellence they need to achieve their business objectives. "Our combined expertise in leadership training makes for an unrivalled combination, and CTN's outstanding track record in staging premium large-scale, interactive corporate and public events will now be an offering we can make to our clients." CTN will refer its clients to Burson-Marsteller if they require media relations, public affairs and crisis management advice. Stephen Watson, chief executive of CTN, added: "I’m delighted to announce this partnership, which will help us to serve a much broader range of our clients’ needs and enable us to deliver what we do in more than 100 countries."